My fourth year back in Mooloolaba, it never disappoints with warm water, great views and sunshine. 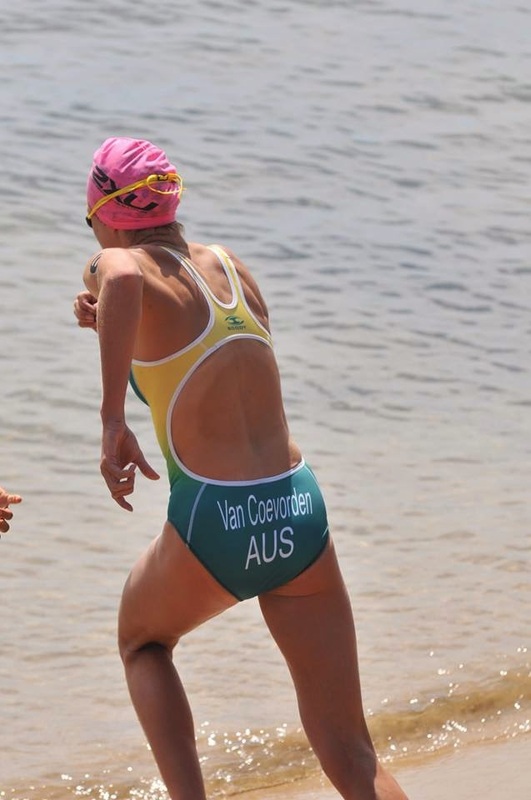 Leading into Mooloolaba World Cup, we had a perfect training race in Wollongong the week before to sharpen up with. It’s hard to believe that it’s nearly been a year since I had a hip arthroscopy already. I couldn’t be anymore grateful that I had a pretty easy but long recovery to get back on the circuit. Wollongong OTU Race There is nothing more exciting than not having to pack up your bike up to go to a race. Wollongong has been my second home for the past four years and I couldn’t ask for a closer race to home with a 10 minute ride to race start. It didn’t even feel like I had to race. Being a local race, it was great to have so much local support from family and friends out on the course cheering us on. After Kinloch, I wasn’t happy at all with any part of the processes of that race so it was back to training and back to building up confidence in me, on what I knew I could do best. I looked at Wollongong as a good training race leading into Mooloolaba and Auckland WTS, as I missed Devonport and a week or two of solid running with groin tightness. We have been training pretty hard over the past few weeks and the Saturday before the race was honestly a good physical and mental break to relax before the race. Wollongong. The place I call home for 6 of the 7 days of the week. Living 1km from the beach at my home in Wollongong with the John and Christine O’Connell, I couldn’t ask for a better environment to be around on a day to day basis. Nothing beats jumping into 25 degree water to end the day to relax after a hard days training. Or jumping out on the surf board with John and attempting to catch a few waves!A big thank you to them for letting me in their family home for the next few months. My favourite is Saturday mornings when I get spoiled rotten with pancakes when I walk in the door from a hard ride.